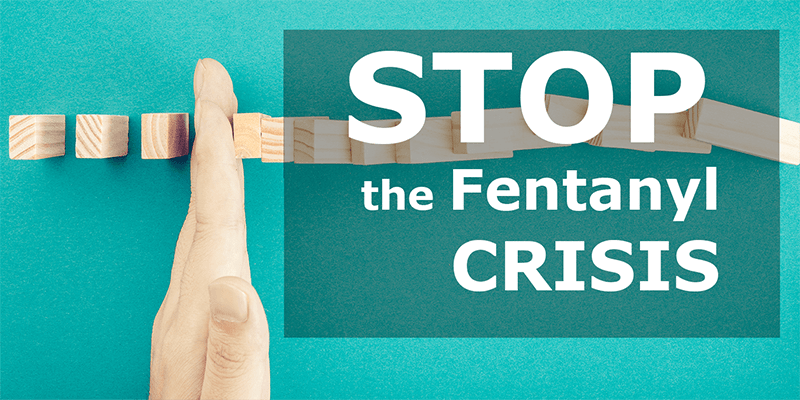 Over the past few years, the Fentanyl Crisis has been making headlines for various reasons. 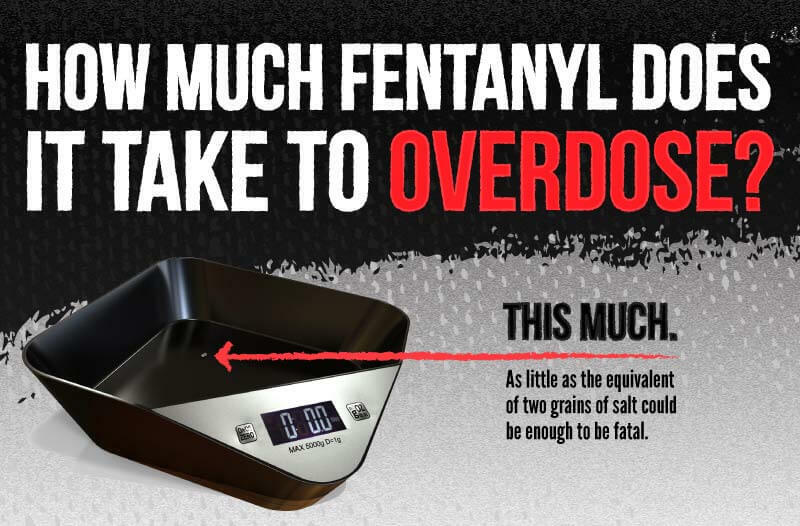 The first being the overwhelming statistics that show since 2015, there has been over 4000 deaths related to Fentanyl. The current statistics in BC show that more people die from drug overdoses then by murder, suicide and car accidents combined. In drug addled areas, overdose prevention sites may be prevalent. At these sites, users are monitored for signs of overdose and if they are experiencing signs, rapid intervention is provided. These sites are described as “a temporary measure in response to a public emergency” or a “band aid on an arterial bleed”. This opioid crisis is being felt all across North America not just Vancouver. Vancouver is on par with some of the most heavily affected places in the United States. This is troubling as the population of Vancouver is much smaller than major cities in the US, but the percentage of affected populations are the same. 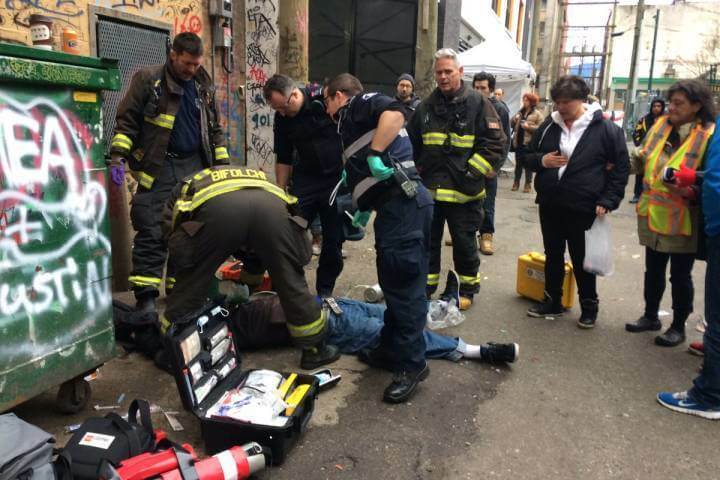 The crisis and sentiments of concern have manifested on the streets entering the downtown Eastside in the form of murals, memorial shrines and even bus ads promoting education on how to use Naloxone kits, anti-overdose drug. Everyone knows someone who has died in the current wave of deaths. Even though places like the downtown Eastside have become the face of this epidemic, we need to remember that it is not confined to one specific area. Most deaths have been due to Fentanyl being mixed with other drugs like heroin, cocaine, methamphetamines and other illicit drugs. Statistics show that most deaths are when people are home or left alone. Medical professionals may be seeing some optimism as of late as the amount of deaths have been slowing. However there is no evidence that the drug is being used less, rather is it just being consumed is a safer way or is the tolerance of the addict increasing so they become accustomed to the strength of the drug. 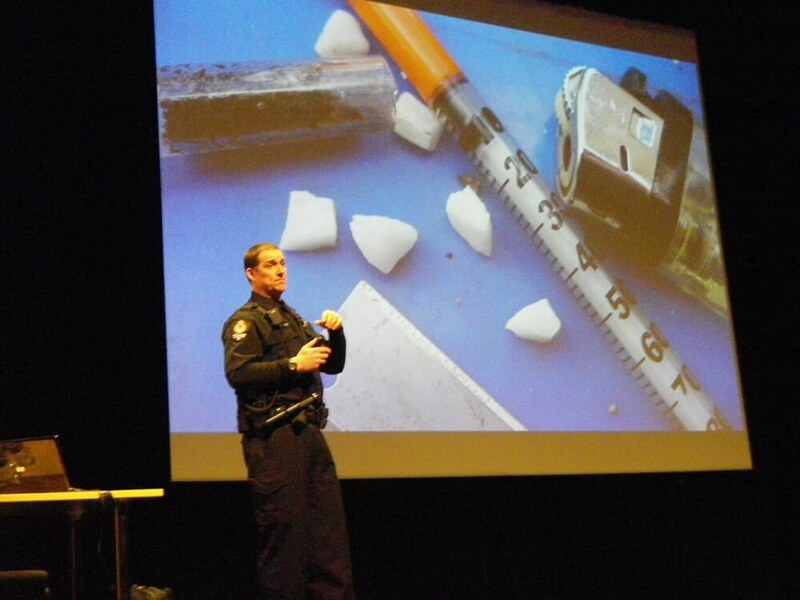 Opiate addicts do not search for nor can they easily find heroin. Only fentanyl is available. 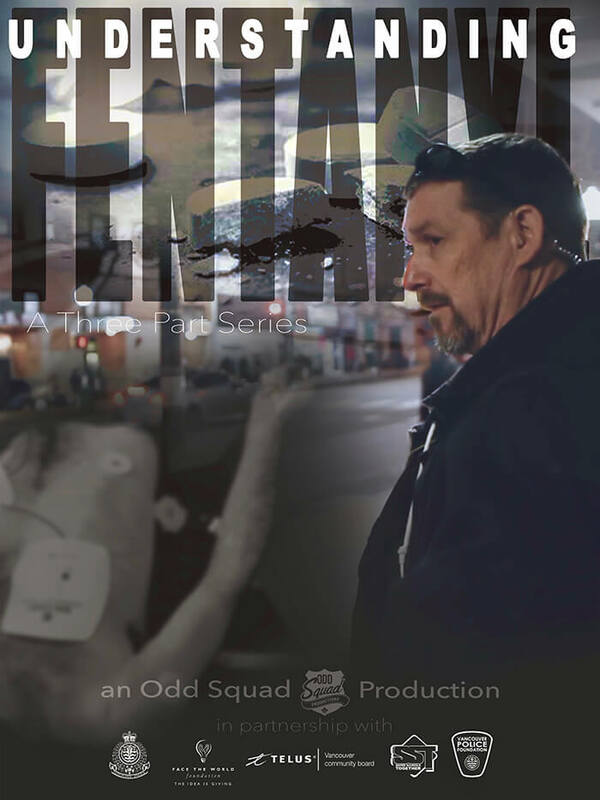 The Fentanyl “crisis” is one that is ongoing and is difficult to manage, especially since the amount of deaths affect communities in different ways. Sources have said that vulnerable populations (people on the Downtown Eastside and folks who experience addiction) are the ones that are affected the most, however the effects are felt throughout all of British Columbia with people of all social backgrounds. Some medical professionals have said that nobody has died in the care of supervised injections sites and it shows that supervised injection so far has removed the risk of immediate overdose. Does this suggest that supervised injection sites are going to continue to provide aid to those in need or do they allow the addict to believe they will be safe while using a potentially deadly substance? Vancouver and British Columbia are continuing to react to this crisis with temporary solutions, in hopes that the opioid crisis can be managed and eventually ceased. What is needed more now than ever is a strong anti-drug message from the government and communities that everyone can understand and deliver and investment in human capital though long term recovery locations so those addicted can return to a healthy lifestyle and community.